Summer Learning ... Learning for All! My son really enjoyed the coding class in particular. He wanted to work on his projects at home. He really developed some skills in this area and I will register my daughter in the same course next year. 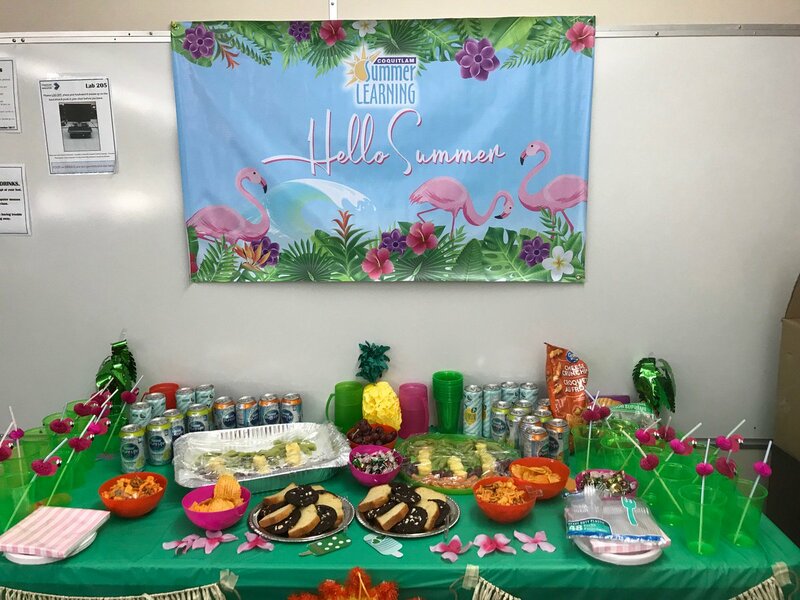 It is perfect- between my 2 children, we have participated in summer learning for the past 8 years and think it is absolutely fantastic and I'm thankful our school district provides it! Thank you! Love the exciting new middle school options! It's our first time in participating summer learning program and my child enjoyed a lot. It's great experience. Want to automatically receive updates on registration dates, program info, and more?